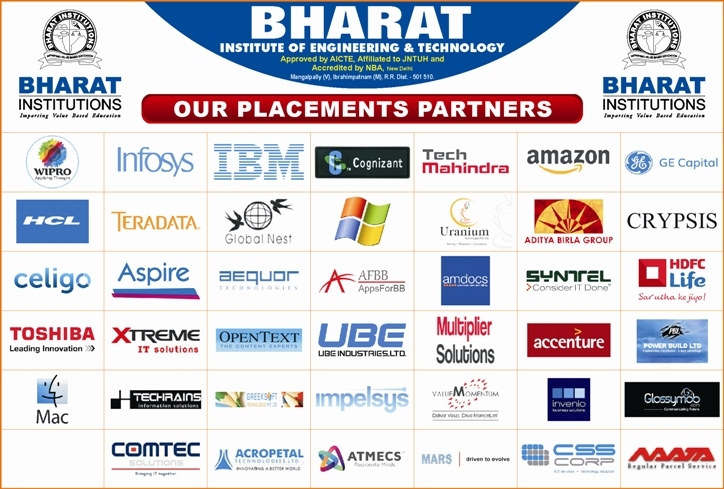 We have full-fledged Placement cell, which monitors the employment opportunities and arranges campus interviews for the final year students. Our Campus recruitment program starts in the month of June i.e., as soon as Pre-Final semester starts. The On Campus recruitment program keeps continuing till the end of their final semester, and then we help our students by arranging Off-Campus Interview too. We do not encourage students, who are already placed through campus selection to attend further interviews. Our management has a strong policy decision not to encourage the companies doing Education & Training activities to attract the students in the name of placement orders, by insisting them to do some course in their organization by paying money.